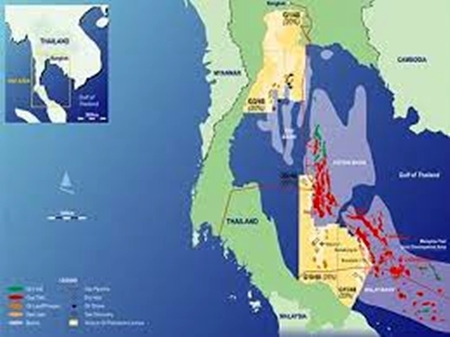 SONGKHLA, 22 April 2015 -The Ministry of Energy is holding a public forum in Songkhla province today, before the second phase of the petroleum expansion project in the Gulf of Thailand begins. 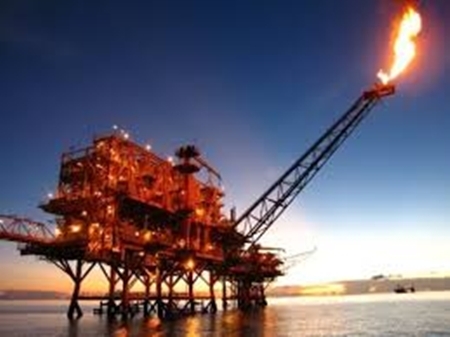 The forum is aimed at disclosing to the public the details of the project, as well as its impact on the environment, that will be carried out by CEC International Limited, an oil and gas company, which has been granted a concession to expand the offshore gas field 5/43 by the Department of Fuels. Participants of the forum include the Department of Fuels, Songkhla residents, the media, academics, and those responsible for conducting the required environmental study and public participation. The project is expected to begin in the first quarter of 2016, after the Office of Natural Resources and Environmental Policy and Planning approves of the environmental impact report.